Good morning, what a lovely, sunny day it is here in Belfast. The weather has been fabulous for the last week and I am hoping it lasts for the rest of the month (and June, July & August too, but that is probably too much to wish for). 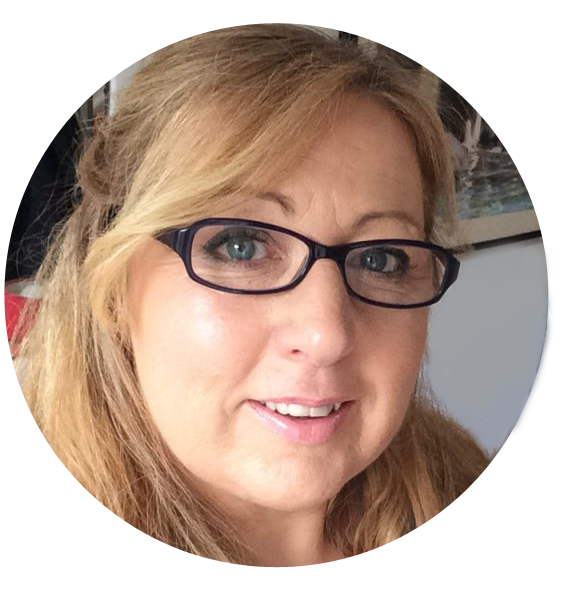 Today I have a freebie for you. 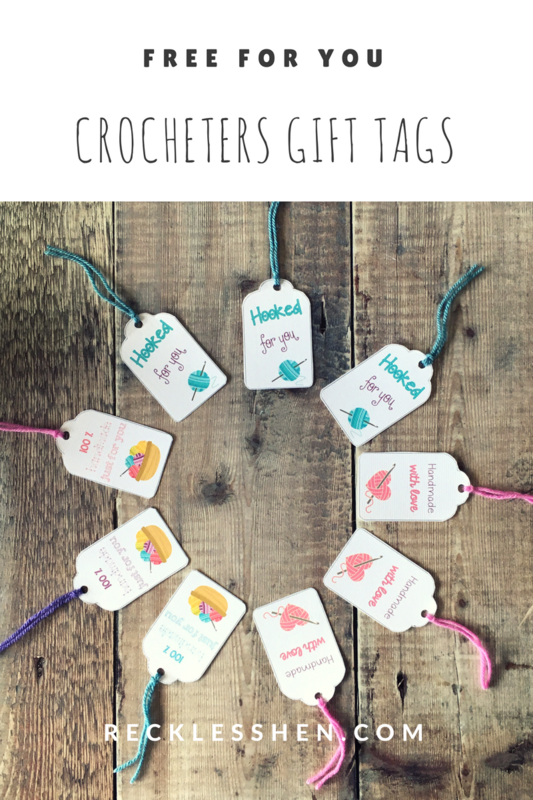 It is a cute set of gift tags for the crocheters among you. 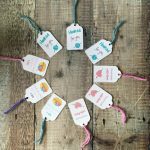 I was searching through some photos at the weekend and came across some crochet themed clipart I bought quite a while ago, planning to make stickers with it. I decided that I really need to be better at organising the files on my computer so I know where stuff is and it doesn’t get forgotten about and also that it was really time to put the clipart to good use. 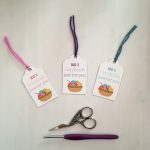 I have a few things I have crocheted to put away for birthday gifts so I thought it would be a good idea to make some tags to go with them. I had so much fun playing around with the graphics and trying to come up with suitable messages to go with them. I really need to do this kind of thing more often because I love working with graphics and designing things. 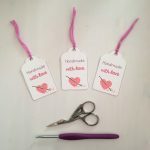 I came up with three different designs so I hope you will like at least one of them and be able to use it on your gorgeous handmade yarn goodies. 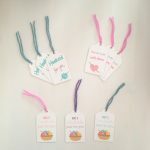 I printed mine on normal A4 white card and then I just cut them out, punched a hole at the top and put some coloured yarn through to hang them from. I think I might have to go and make some matching stickers now and I can think of lots of ways to use the pretty images in my EC planner. I found that printing the tags from the pdf reader built into Google Chrome gave better colours than using Adobe Acrobat Reader but that may just be my printer. The link to download the tags is below the images. Let me know what you think of them, I always love feedback. Have a great day whatever you are doing. 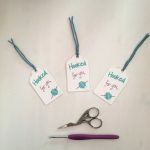 Download your hooked for you tags here. oooh thank you! I’ve saved the pdf file, and will be able to add that personal touch to crocheted gifts this xmas. I’m glad you like them and will be able to use them.